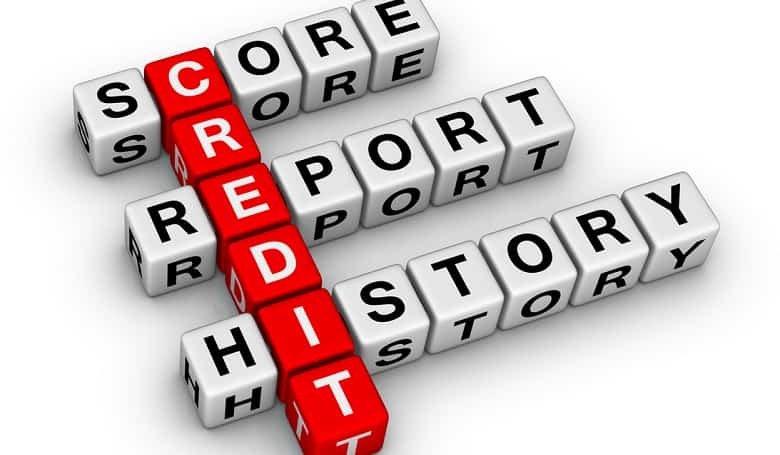 Your credit score is one of the most important elements in your home loan application. In this week’s conclusion to our special 2-part credit rating article, we will discuss why and how to improve your credit score. Why should I work on improving my credit score? Before a credit provider will approve or decline your application for a loan, they will assess the potential risk they would be taking on should they lend you money. Having a credit score that is as good as possible not only increases your chances of being granted a home loan but also increases the chances of the terms of that loan being favourable. You should know that serious incident, such as regular late payments, lawsuits, bankruptcy and tax liens, can stay on your record for up to ten years so try to avoid incurring those! 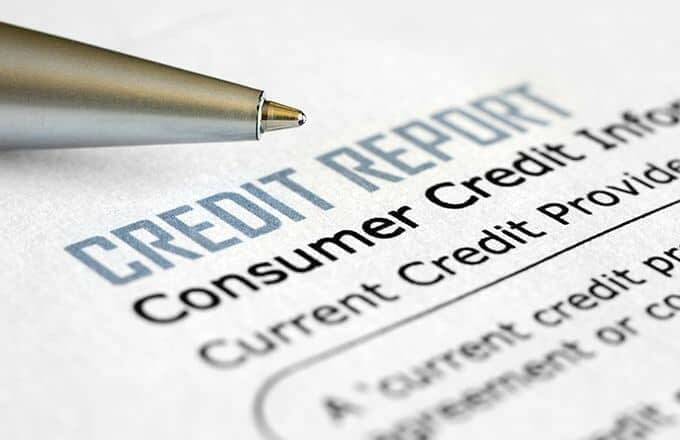 Ensure all your details are correct on your credit report. Pay any outstanding accounts on or before the due date. Consider setting up debit order payments rather than doing manual payments – that way you won’t risk missing one due to simply forgetting or being too busy on the due date. If you have too many credit accounts, or accounts at shops you hardly use any more, consider closing them to improve your rating. Reduce your outstanding balance on accounts where you are about to reach your credit limit. This will reduce the outstanding debt in your name, thereby improving your score. How long will it take me to improve my score? It is a good idea to give yourself at least three months to work on improving your score, which is automatically updated as you begin to show steady progress. But it really depends on you and how dedicated you are to working on the areas that need improving, and doing so consistently. If I don’t have any debt is my score automatically a great one? Your credit score is calculated and based on your credit habits so, without any debt there is no credit data and you simply don’t have a rating. It is, therefore, necessary to start by applying for one or two financial products – such as a credit card, vehicle finance and store accounts – that will help you create your credit record. What should my score be to qualify for a home loan? Generally speaking, someone with debt that equals less than a third of their gross income is preferable to lenders. That said, there’s no specific number lenders look for on a credit score. Maintaining a healthy debt-to-income ratio is critical to being considered suitable for home loans. What do I do if my application for a home loan is declined? Too many applications for credit, like a personal loan, credit card or home loan, create what are called hard inquiries on your credit report. Too many of these could make lenders concerned that you’re having financial difficulties. If you are declined it is best to work on improving your score before applying again. Where can I find out what my credit score is? Your credit score is your gateway to being able to pay for your dream house, so it’s never too late to begin working towards improving it. Contact IGrow Wealth Homeloans on 021 979 2501 or email our head of Homeloans, Madelein, on madelein@igrow.co.za to discuss your credit score and how to ensure you get the best home loan possible.